Fresno Community Scorecard was initiated by the Fresno Business Council in 2012 in recognition of the need for building a measurement culture. FBC convened well over 100 community leaders and citizen champions to help identify key indicators related to 11 categories. Through the process, indicators were refined to include only those with nationally-recognized, reliable and impartial sources. 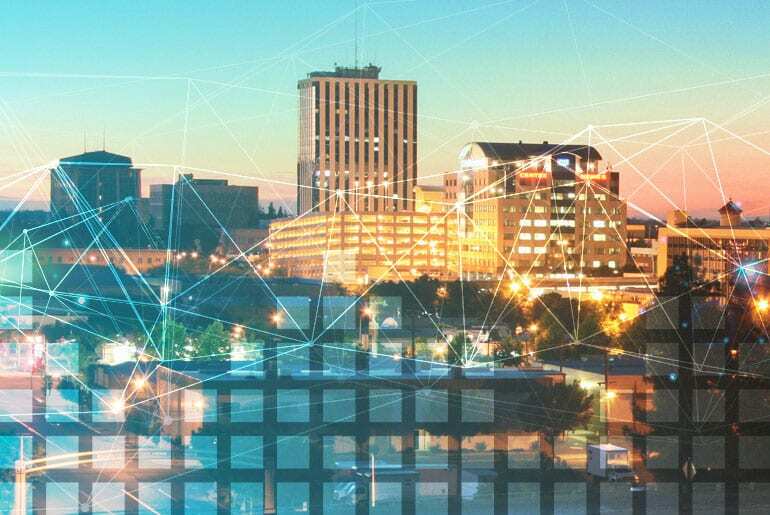 By 2014, Scorecard was launched as a partnership between the Fresno Business Council, the Central Valley Community Foundation and Fresno State as a central community reporting tool for critical data about Fresno County. Our hope was that this tool would serve as a catalyst for focused, data-grounded community action. 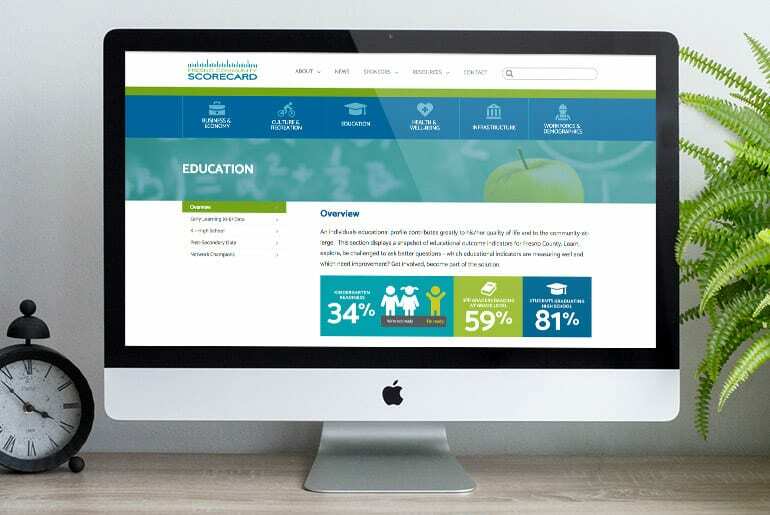 Every day, we hear more stories about those using Scorecard – from community-based organizations to students. In late 2016, Scorecard was redesigned to improve user experience. Through the process, indicator categories were reorganized from the original 11 and simplified to the six currently on the site. This is just phase one of the evolution of this invaluable community resource. What is a Measurement Culture? Thanks to ever-evolving technology, data is everywhere these days. To many, the complexity of a sea of numbers, indicators, and endless charts and graphs begs the question, “Why do we need this?” It seems impersonal and clinical – but without it, where would we be? Our community deserves important decisions made on more than whims, intuition and hunches. Building a culture of measurement means community resources are allocated on fact-based decision making. There is no room for justification of special interests. There is no question of where need is greatest. The numbers tell a story that is nonpartisan, impartial and based in truth. The Central Valley Community Foundation is currently working on a ground-breaking initiative called the Life Course Framework. The Life Course Framework was developed by Forward Change Consulting as an in-depth, holistic way to look at disadvantaged communities by following a number of thoughtfully selected indicators that create a canvas to predict future outcomes. More importantly, these specific indicators shine a beacon on areas with the greatest potential for an individual’s life course to be guided out of disadvantage. The inclusion of the key indicators related to this canvas are currently in development and scheduled for launch in mid-2018. They will serve several functions, including as a map to inspire and direct multi-level collaboration throughout the public and private sectors to effectively address our region's most intractable issue – concentrated poverty, and the thousands of lives it affects. "...I have been struck again and again by how important measurement is to improving the human condition"."